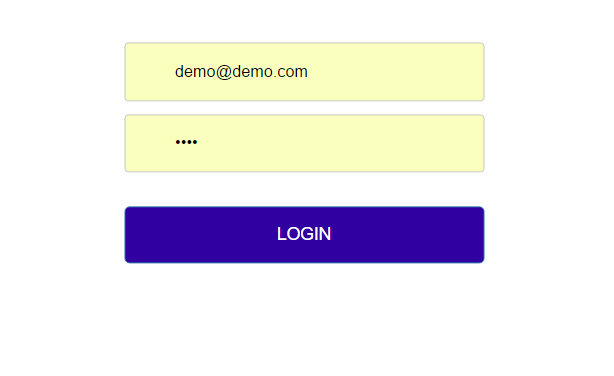 Use the free demo account to present to your prospective leads. The Demo account allows you to present your own branded dashboard to your potential clients and walk them through each feature using data provided to simulate an actual business. You can use this feature for free and can be used by anyone right after they sign up. Otherwise you can check your client login URL under Method 1, in the White Label Setup page. Showcase the capabilities of the dashboard to prospective SEO leads. 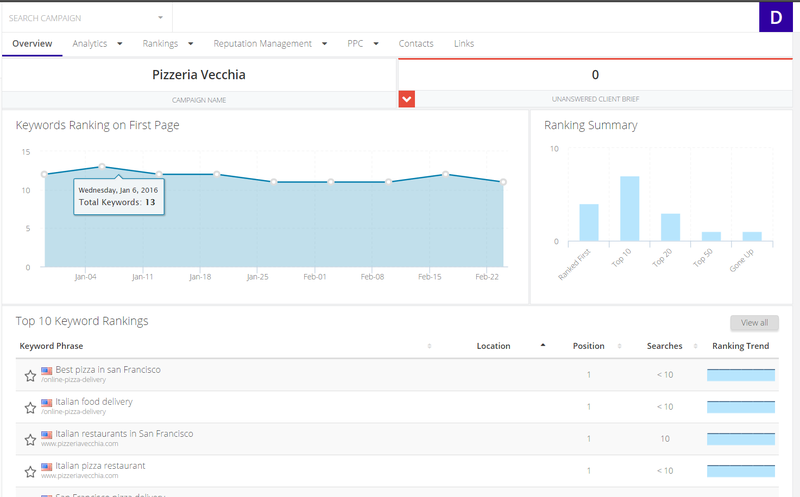 The Dashboard provides all relevant information about an SEO Campaign in real time. Demonstrate the power of the Reputation Management suite, providing your potential clients a glimpse of what you can do with the feature. Provide a "Freemium" service by offering the Lead Tracker feature for free, and demonstrate this feature to your potential clients.